College Sweater x Lace Up Skirt x YSL. 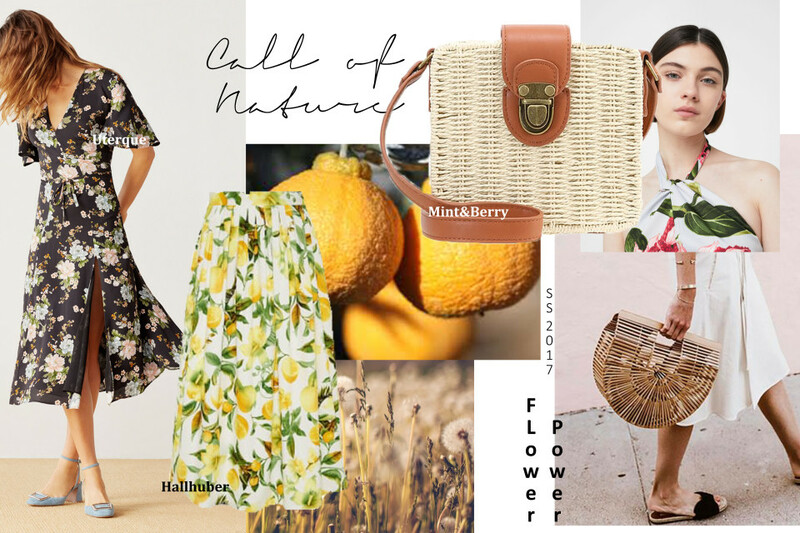 #Wkly Trend Update: Prints & Straw Bags. Stripes, Statement Shirts & Piercing Bag. Acne Mustang Shades Dupe x Aigner Carla. 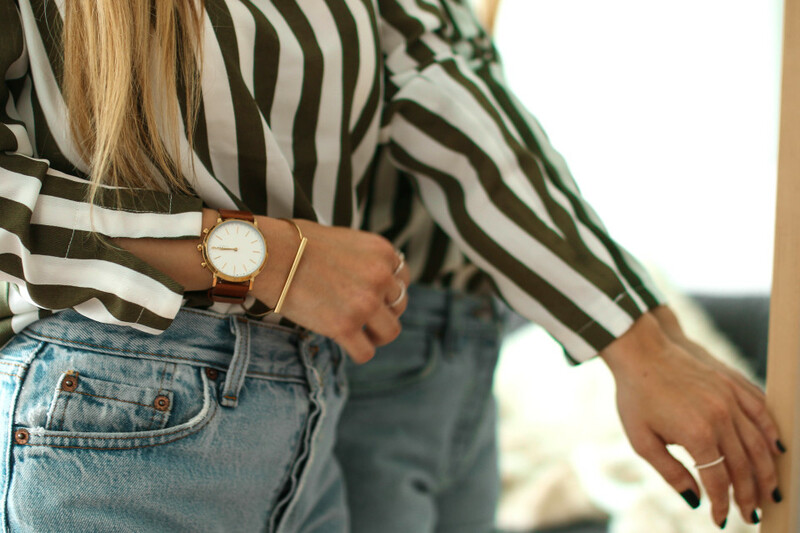 Stripes & Levi’s x Skagen Hybrid Smartwatch. Vichy Check & Ice Cream at Kite Beach Dubai. 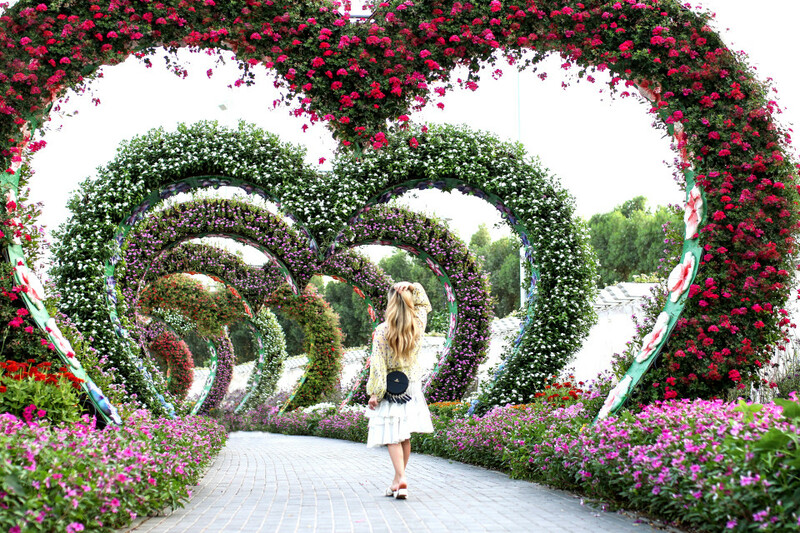 Flower Obsession at Miracle Garden Dubai. Dubai Beachin w/ Freya Swimwear. 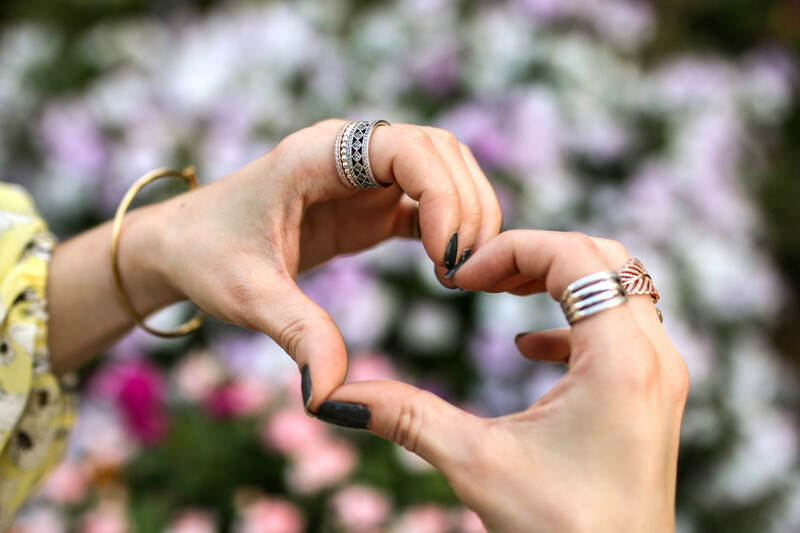 #DoCelebrate: Mother’s Day Gift Ideas. Track Pants x Colourful Rebel Muse Shirt.